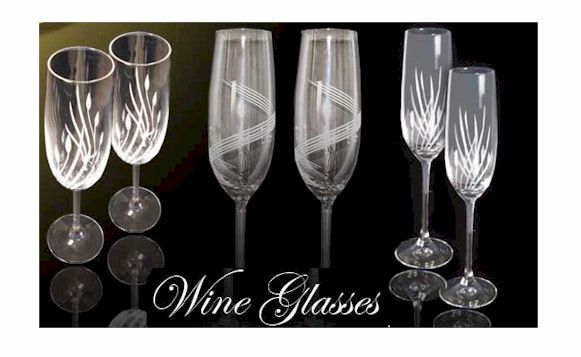 We carry a selection of wine glasses for every style and budget. From simple glass flutes to stylized etched crystal flutes, our selection gets right to the point. Looking for something special or have a request? Feel free to contact us!